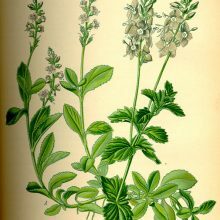 SCENT: Basil Essential Oil has a clear, herbaceous and a light refreshing aroma with a faint balsamic woody backnote and a lasting sweetness. SKU: SKU 2307. 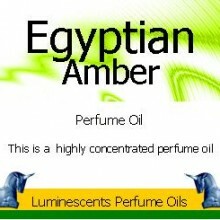 Categories: All Oils Beginning with B, Essential Oils. 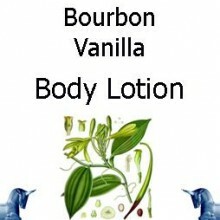 Tags: aphrodisiac, aromatic, camphor, circulation, digestion, inhalation, insect bite relief, insect repellent, massage, respiratory, sinus, spicy. 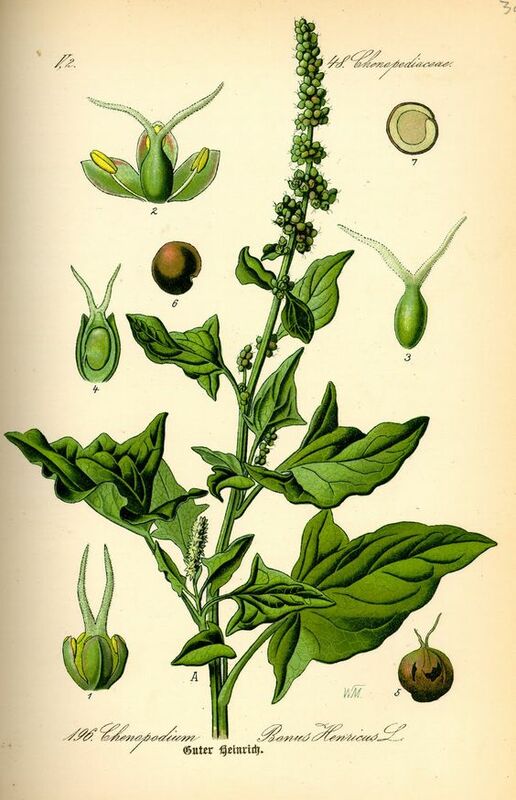 Basil is annual Herb and grows 20-50 cm (8-20 in); when in bloom the purple- white flowers appear in clusters, framed by oval pointed green leaves. 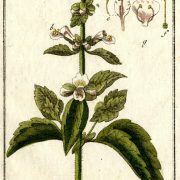 Basil oil is extracted from the flowering sweet Basil. 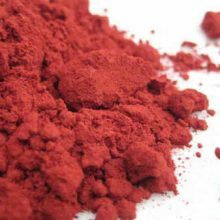 It is grown commercially throughout Europe, the Mediterranean, Pacific Islands and in America. 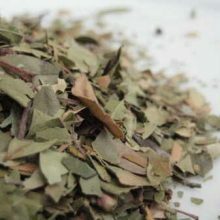 Basil Essential Oil is prized in Ayurvedic medicine for its ability to strengthen compassion, faith and bring clarity. Basil oil clears the sinuses, promotes digestion and stimulates circulation, especially in the respiratory system. 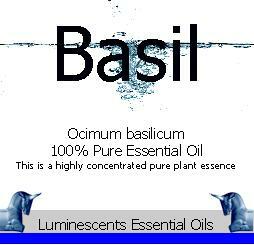 Basil oil has a very high proportion of camphor and a warm, aromatic, sweet- spicy smell. 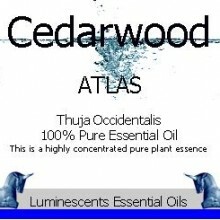 It is a refreshing, light and uplifting tonic. Massage, baths inhalation. A few drops of Basil essential oil on a tissue clears the head. 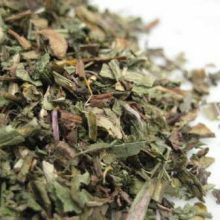 Diluted with massage oil, it can be rubbed in to relieve insect bites or aches and pains. 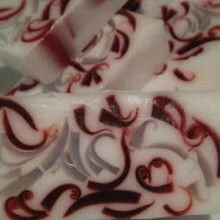 The smell of sweet Basil in the bath will lift your spirits. In Greek its name means ‘royal remedy’ or ‘king’. Beloved culinary plant of Indian, Asian and Mediterranean countries. 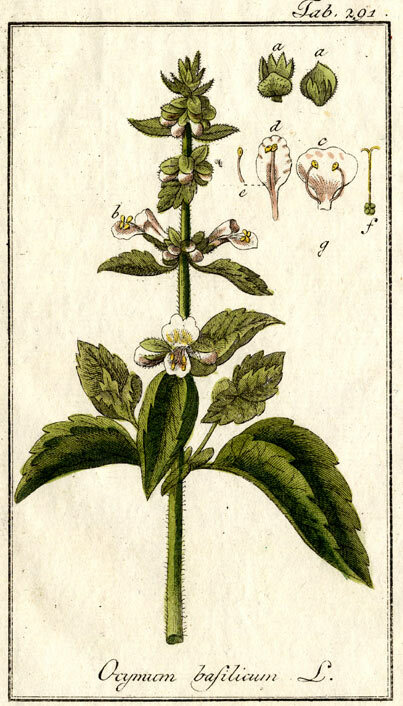 Basil has been thought of as an aphrodisiac for centuries and featured heavily in most diets. It was once thought to ward off evil spirits and is still worn tucked in the hat to scare away insects in Mediterranean climates. 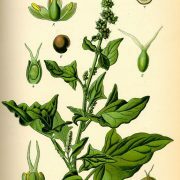 CAUTIONS:Basil essential oil is very potent and may cause skin irritation in some people. Always use cautiously and dilute well.